Following the success of Francesco's Venice, Francesco da Mosto ventures further afield, this time taking in all of Italy. As he visits the spectacular lakes and fashionable cities of the north and passes through the hills of Tuscany before heading south towards Rome, Naples, and Palermo, he celebrates the country's art and culture—its cathedrals, churches, palaces, opera houses, paintings, sculpture, music, and cuisine. Introducing us to many of the figures who populate the country's rich and vibrant history, his journey also takes in Italian society as it is today. 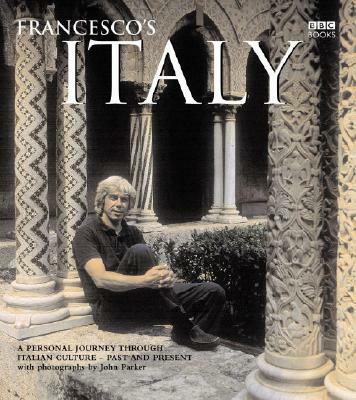 Splendidly illustrated with John Parker's breathtaking color photos and enlivened with marvelous anecdotes about his family and the fascinating characters he meets along the way, Francesco's Italy is the story of both the country we all know and love and the secret Italy only an insider can reveal.